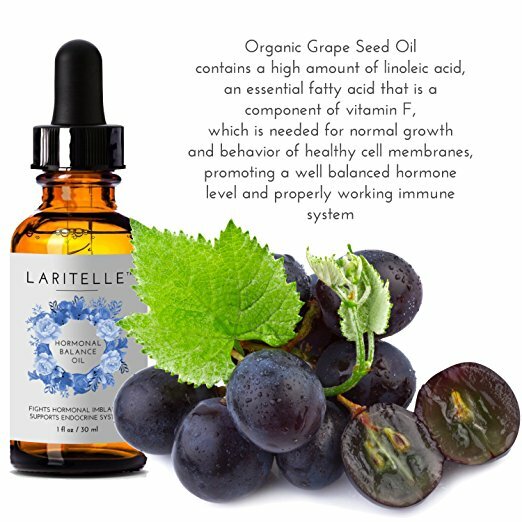 Laritelle Organic Hormonal Balance & Thyroid Support Treatment fights hormonal imbalance & supports the endocrine system. 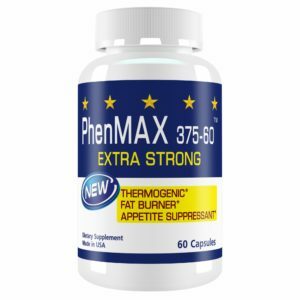 Promotes well-balanced hormone level and properly working the immune system. 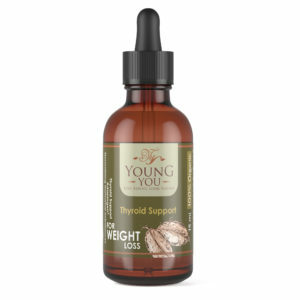 Normalizes hormonal imbalances of the thyroid. 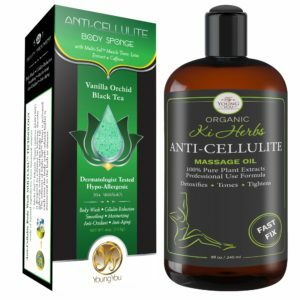 Balances hormones to regulate the menstrual cycle, ease menstrual pain, and menopausal discomfort. Reduces redness, pigmentation, and epidermal water loss, creating more supple and less wrinkled skin. 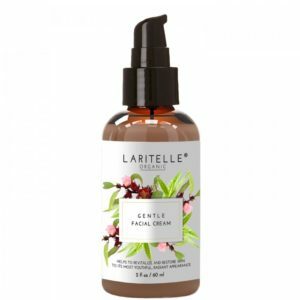 Extra kind & gentle to your skin. 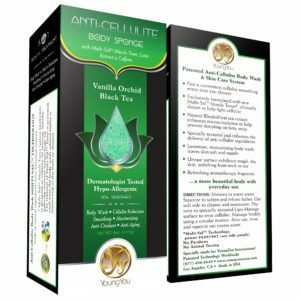 Nourishing, moisturizing, rejuvenating, age-defying & skin softening. 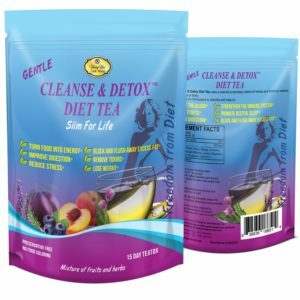 Made with 100% pure, highest quality, certified organic ingredients. Our ingredients are sourced from distributors who sell oils extracted/distilled from plants that have not been sprayed or treated with any chemicals. 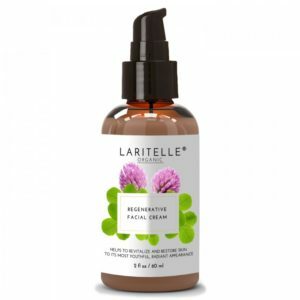 Contains NO sulfates, alcohol, parabens, gluten, phthalates. GMO-free.Vegan. Not tested on animals. Packaged in recyclable amber glass bottles. Hand-poured with love and extra care. Proudly made in California, USA. Shake before use. Massage 3 drops of oil into the lower part of your throat. For best results use twice a day, morning and night. For external use only, keep out of reach of children. Makes me feel great and I definitely see the difference!